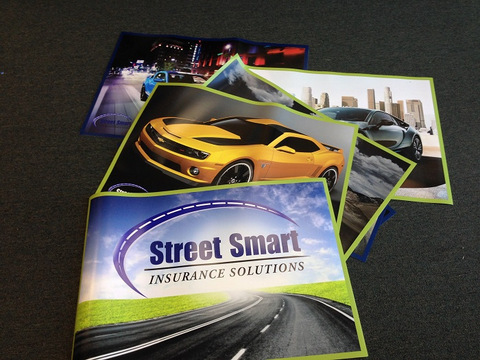 Full color, high resolution banners and posters get noticed! High quality banners and posters for Orange County businesses are a necessity when advertising your company’s name, niche and product lines. If you have ever driven past a business that used sub-par banner signage, you know exactly when I am talking about. These are the markers that are sun bleached, fail to show popping colors and overall hang limp on the façade of the building. At Superior Signs and Graphics, we believe that banners in particular have to be outstanding. You see, these markers – more so than any other signage solution – get the attention of passersby. This is the case because they advertise something that is rare, out of the ordinary and most likely only available for a limited time. The Superior difference is easy to spot. Digital banners and posters motivate! The types of high resolution banners Orange County consumers love to see have gorgeous colors. Whether you need church banners for the Easter Egg Hunt or a grand opening banner for your satellite office or store, full color instantly appeals. It grabs the eye and makes the consumer take notice. Full color signals that you do not do your banners halfway – and the consumer takes this to mean that you apply the same philosophy to your business ethic, customer service commitment and product quality. If you have ever looked at a poster and started squinting, you know that the resolution was off. This is particularly critical when you display a variety of products or various lines of text. What stands out is the sign that has crisp lettering and graphics. What falls into disfavor is the marker that makes you strain to see. It just does not look good, and it does not represent your business well. 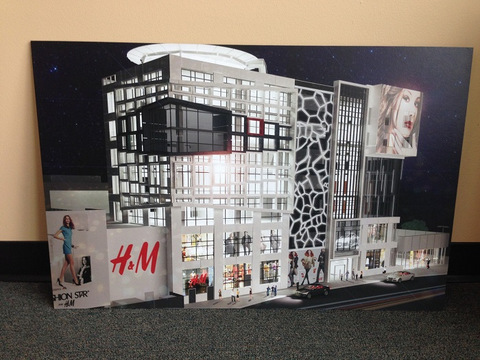 Canopy and “for lease” banners have to be printed in a high-resolution to make the best impact. You want to hang a custom banner in your store, but what should it look like? It should include your store name and logo, but what else? And how should these other graphics be spaced? Is there room for more text? Does it look aesthetically pleasing or is it too crowded? Our experienced banner makers work with your to create the perfect marker for your indoor soccer league or your window display that announces the scheduled grand opening of your venue. We offer 13-ounce and 18-ounce exterior-use banners. This ensures that neither the Orange County sun nor the sea breezes will ruin the look of your marker. In addition, our banners are fire-retardant. This is a great benefit for the company that wants to remain in good standing with the fire marshal and the insurance agent. And, they look stunning in frames! But what happens if you need overnight posters? Orange County business owners know that we can create these, too. 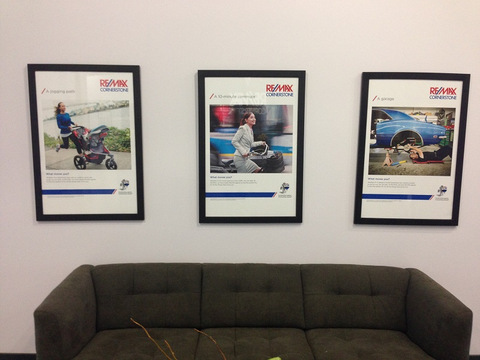 Let us help you design posters that include custom corporate logos. 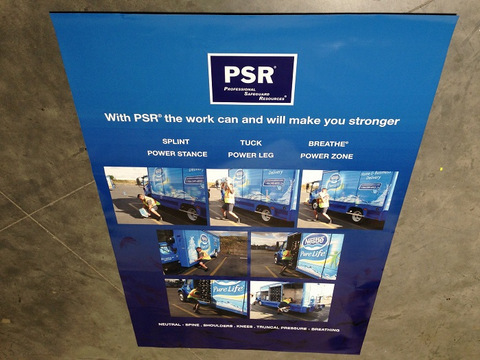 High resolution and fast turnaround are key components of our print process. Moreover, we offer graphic design services, mounted posters and waterproof poster paper, which makes the latter suitable for spas and other areas where high humidity has thus far made it impractical to include this type of signage in the branding.